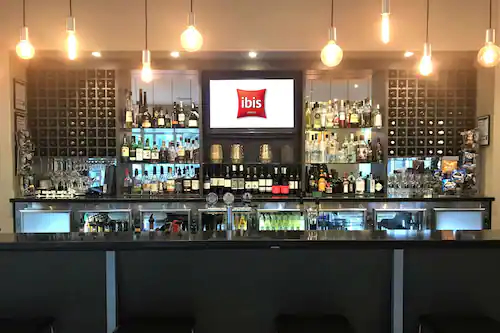 Ibis Melbourne Glen Waverley is located in Melbourne but away from the hustle and bustle of the centre. 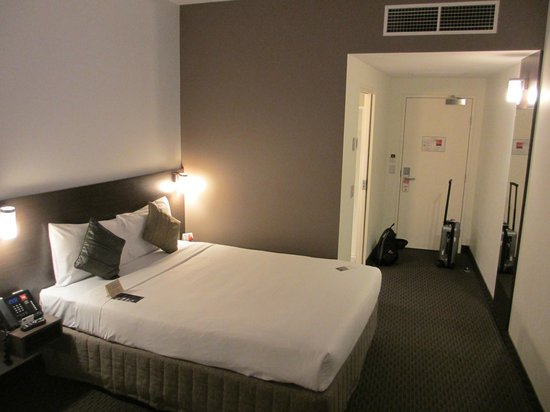 Ibis Melbourne Glen Waverley is walking ditance from the train station and can easily reach Melbourne's CBD. 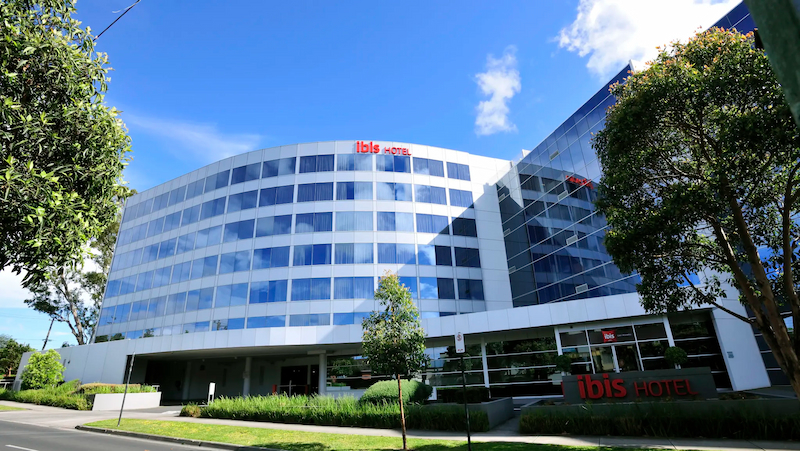 Ibis Melbourne Glen Waverley offers 155 rooms for both leisure and business guests. 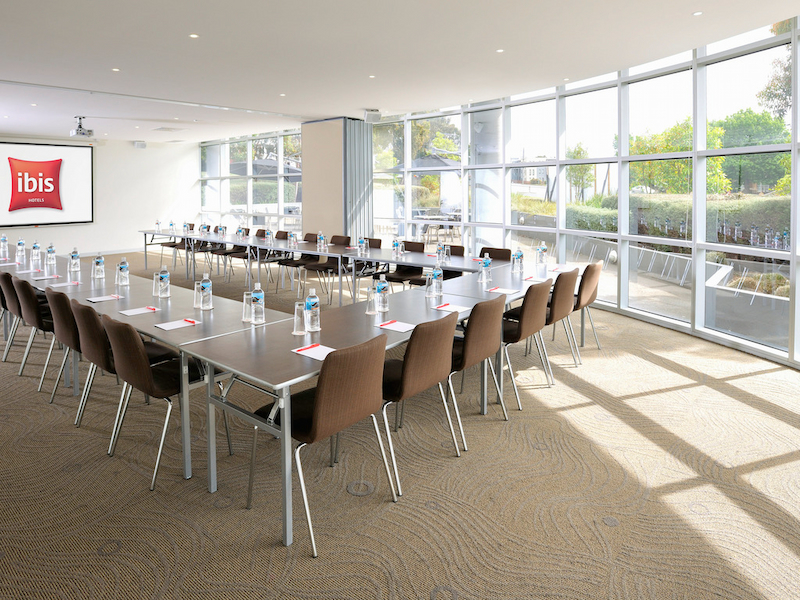 And this property offers conference facilities. 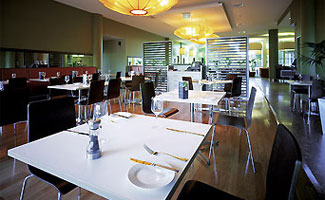 The new Standard Room is both comfortable and affordable, offering stylish design and modern facilities. As well as a queen-size bed, it features a flatscreen TV and broadband internet access. The new Standard Room is both comfortable and affordable, offering stylish design and modern facilities As well as two single beds, it features a contemporary flatscreen TV and broadband internet access. Upgrade to a Superior Room and enjoy the extra benefits, with additional space, the comfort and convenience of a daybed, plus a modern flatscreen TV and broadband internet access.